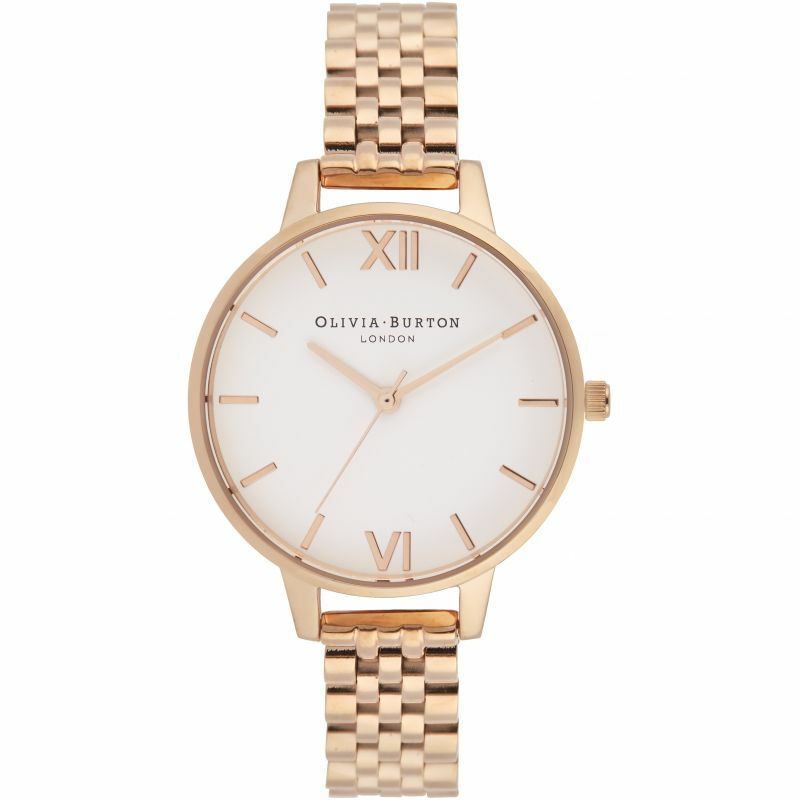 Olivia Burton OB16DEW01 is a beautiful and attractive Ladies watch from White Dial Bracelet collection. Case is made out of Rose Gold Ion-plated Steel, which stands for a high quality of the item while the dial colour is White. We ship it with an original box and a guarantee from the manufacturer.